Remember, all types, ages, breeds, even purebreds are waiting to be adopted. Thanks for visiting my blog for the animals. It's always great to connect with another animal lover. 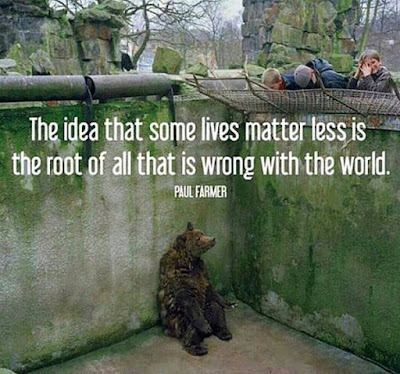 If you and I don't speak up for them, who will? Until next time….hug your animals. Tell them you love them. 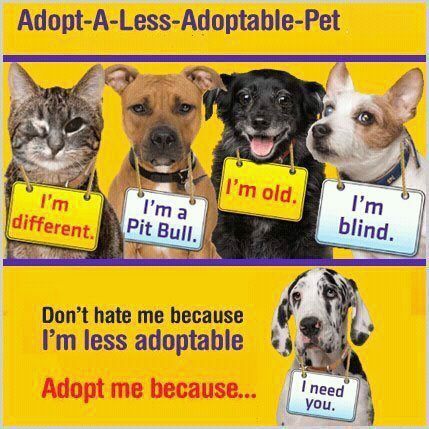 If you don’t have a pet, adopt one. 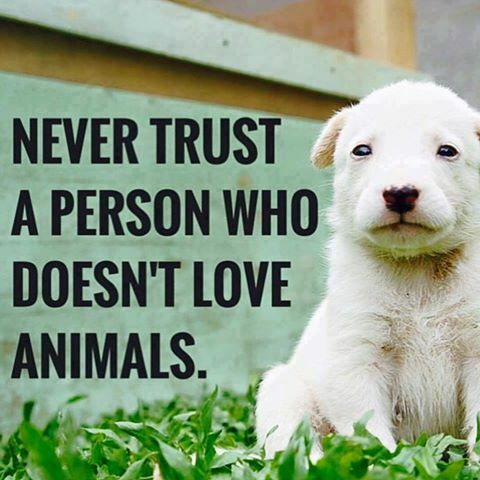 Make adoption your first option when seeking a pet. Adopt. Don’t shop. Can’t adopt. Please consider fostering one. The animal will have the taste of home and the shelter will cover the expenses. Can’t foster? 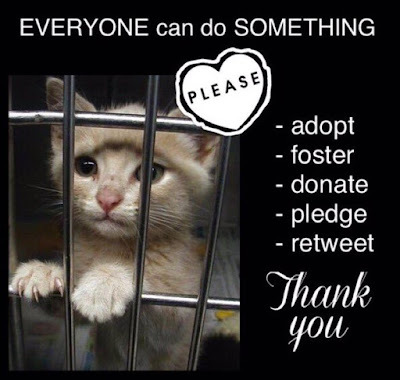 Make a donation or volunteer at your local shelter. Please, don’t hunt. 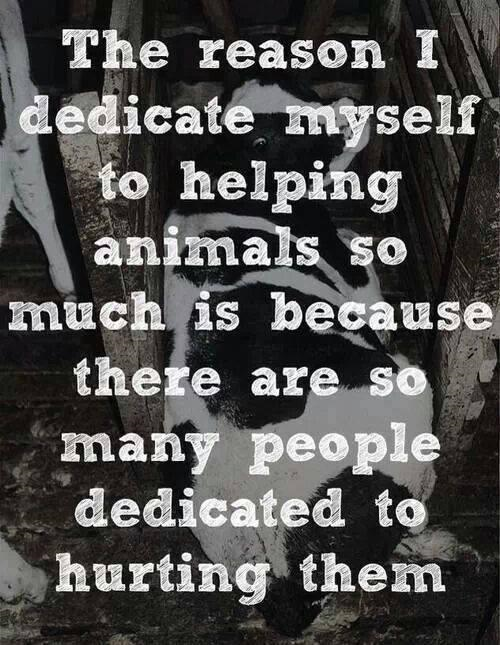 Unless you’re starving down in a ditch somewhere, there is no logical reason to do so. Whatever you do, however you do it, please be a voice for the animals large and small. All it takes is one to make a difference, good or bad. 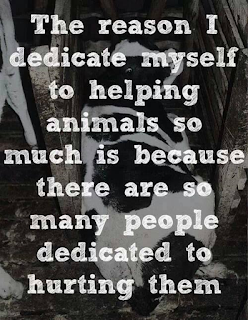 Together, you and I can make a difference in an animal's life. I’m one for the animals. Are you? Thanks for visiting. Stay safe. Be strong. Be happy. Smile. 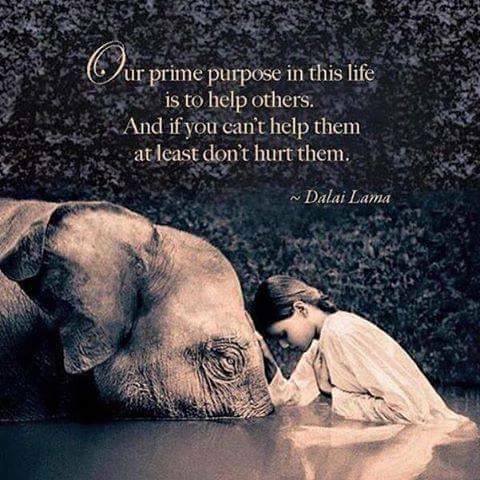 Show compassion. Be nice to one another. Pass it onward. If you like what you see here, please consider signing up to become a follower. Please feel free to share this post with others. 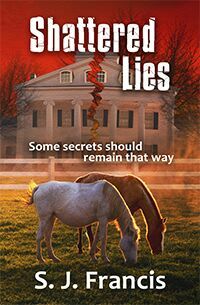 In Shattered Lies: "Good and bad, it's All About Family." Available now from Black Opal Books and for sale at on-line retailers and independent booksellers. And now for some legal stuff: Copyright 2019 by S.J. Francis. Opinions expressed here are solely those of the author, S. J. Francis and are meant to entertain, inform and enlighten, and intend to offend no one. Remember: Animals don't have voices. 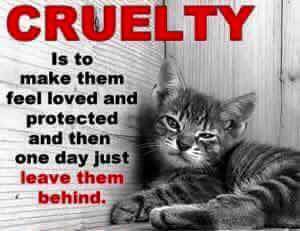 We must be their voice. Always. Forever. Wherever. whenever. I'm one for the animals. Are you? A note from SJ Francis: As a pet parent, including a cat parent, I can attest that there is nothing more disgusting than having your cat pee or poop outside the litter box. In July 2016, I adopted a senior cat from a rescue. She is smart, beautiful and loving. She pees inside the litter box and for the most part, is a clean cat. Unfortunately,while in the rescue for four long years with 165 other cats inside a cattery, she developed the bad habit of pooping outside the litter box. I've read article after article about this, just like the one below to try and get her to stop. None have helped because we are already doing everything suggested. We believe she suffered a trauma while at the cattery, or she just hated sharing boxes with other cats, which causes her litter box aversion. Either way, we knew we couldn't abandon her by bringing her back to the shelter. Who would adopt her now? We couldn't dump her either. Fortunately, she is getting better and doesn't avoid the litter box as often as she did in the beginning. We have learned to live with her "dirty" habit by placing training pads outside the litter box. Instead of pooping on the floor just outside the box, she sometimes poops on the pads instead. It also appears that when she has the runs is when she avoids the litter box. We also keep disinfectant wipes on hand. When you love animals, you learn to adjust to live with them. 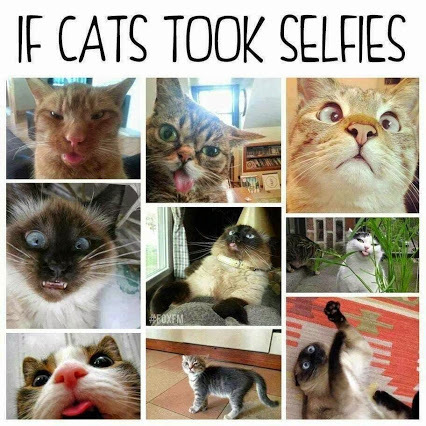 I hope that if you have a cat, you'll work with her/him to find out why they are avoiding the litter box. Whatever you do please don't give up on him or her. We haven't. If you’re a cat owner, you know that there’s nothing quite as frustrating as finding out that your cat has been peeing or pooping outside the litter box. 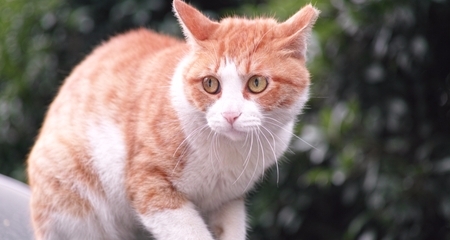 This is one of the most common behavioral issues that we see in pet cats, and one that can cause a tremendous amount of stress for cat owners – and in some cases, even leads to rehoming of the cat. Fortunately, this is often a very treatable problem that can be successfully resolved once we determine what is causing it. 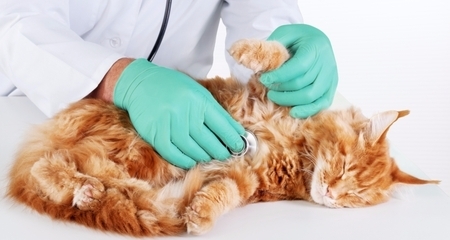 Read on for some common possible causes of accidents outside the litter box. There are a number of different illnesses and medical problems that can cause cats to have accidents outside the litter box. 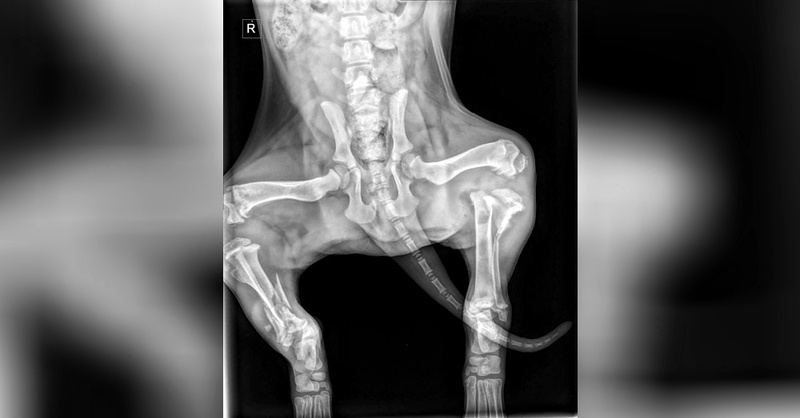 Some common possibilities would include FIC (feline idiopathic cystitis), bladder stones, urinary tract infections, chronic kidney disease, diabetes, or hyperthyroidism. It’s actually much more common for litter box accidents to stem from a medical problem rather than a behavioral one, so it’s important to have your cat examined by a veterinarian before assuming that it’s a training or behavior issue. 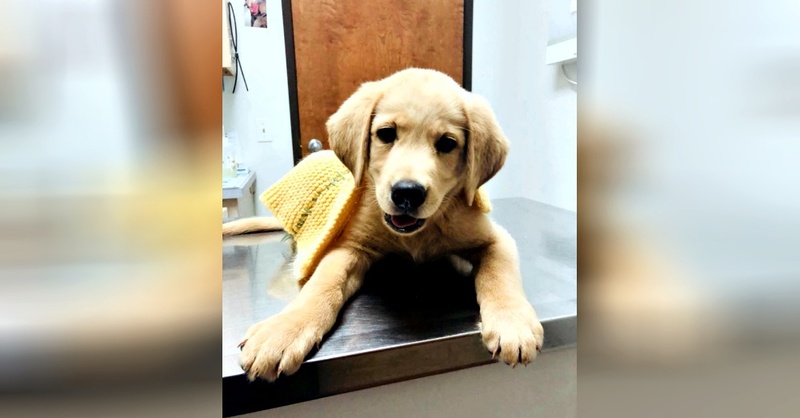 If there is an underlying medical issue causing the accidents, this will need to be diagnosed and treated properly in order to resolve the problem. Some cats have accidents in in appropriate places because they don’t like something about their litter box – it can take some detective work in some cases to figure out what the problem is! 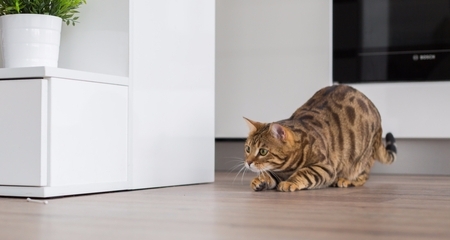 Some common litter box problems that can cause cats to look elsewhere for a good spot to use the bathroom are a box that’s too small, a strongly scented litter, a cover on the box, an inconvenient location, or a lack of cleanliness. 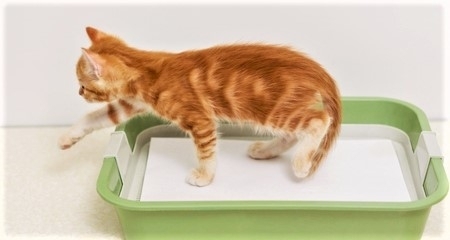 Most cats prefer a large, low-sided litter box that is kept very clean – meaning scooped once or twice daily, and litter changed out completely every 1-2 weeks. 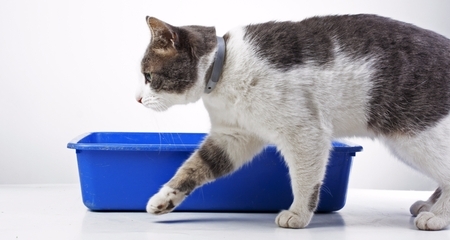 Covered litter boxes can be off-putting to some cats, since they trap odors inside and may also make the cat anxious by blocking the view of its surroundings. Finally, litter boxes should be in a quiet, safe location away from high traffic areas or noisy appliances that could scare your cat. Often, if the litter box is the problem, a few simple changes may be all that is needed to encourage your cat to use it again. 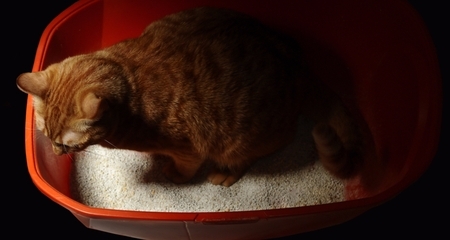 Very often, accidents outside the litter box can be a sign of stress or anxiety in cats. One common cause of stress for cats would be a sudden change in their daily routine or environment – such as moving, their owner leaving town for a trip, a houseguest staying with them for a few days, a member of the household moving out, or a new baby in the house. 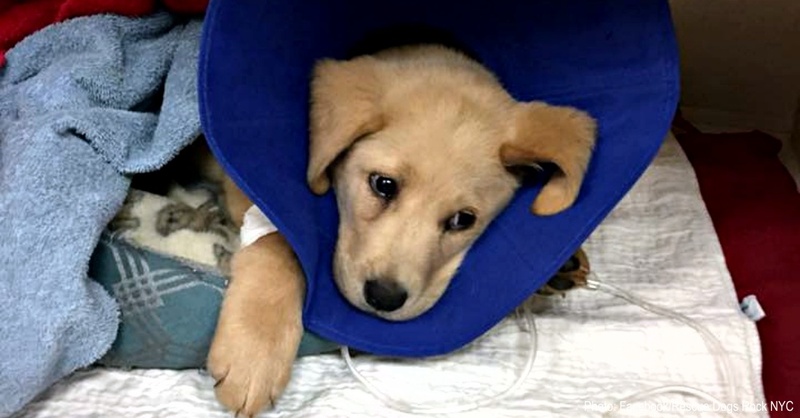 Problems with other pets in the home, such as a dog who pesters the cat, or two cats who don’t get along, can also cause stress… which in turn leads to accidents. If you suspect that your cat may be having accidents due to stress or anxiety, it’s best to talk with your veterinarian since many cats with significant anxiety issues can be greatly helped by prescription medication. Other options that may be helpful would include Feliway pheromone diffusers, or natural calming supplements such as Zylkene or Composure. Urine marking (also called spraying) is a very normal behavior for unneutered male cats – this is one of the main reasons that almost all indoor male cats are neutered! The urine of intact males is also extremely smelly, which makes it difficult to clean up and very hard to live with. It can be almost impossible to curb this behavior in an intact male, so it’s strongly recommended to have your male cat neutered if he lives in the house and you haven’t done this already. Some intact females also spray, although it’s less common than in males. If your female cat is marking in the house, spaying may help to resolve this behavior. Some older cats can develop cognitive problems similar to dementia or Alzheimer’s disease in humans – this can lead to having accidents outside the litter box in some cases, since they may forget where it’s located or not realize they need to go until it’s too late. Other symptoms of cognitive dysfunction may include excessive vocalization during the night, getting “lost” in familiar places, or staring off into space. If you suspect that your cat may have some problems with cognitive dysfunction, it’s best to discuss this with your veterinarian – there are medications available that can help. 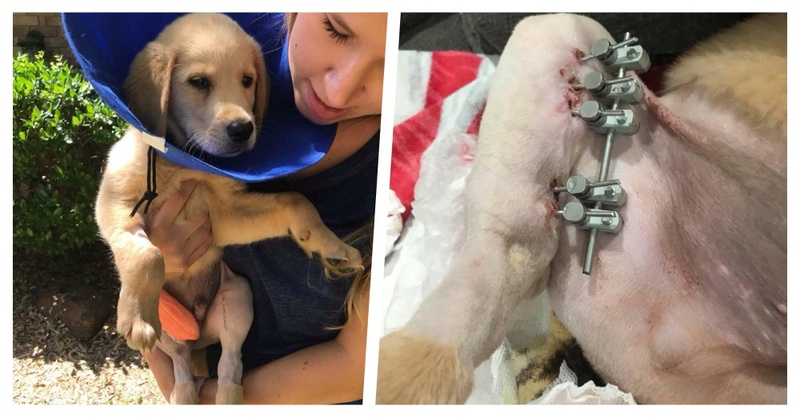 Dogs are being skinned, butchered & boiled alive. We have to stop this NOW!